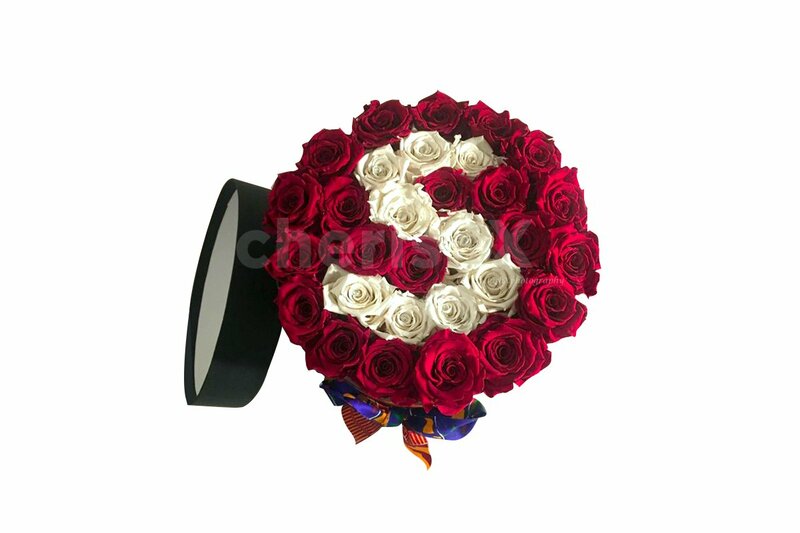 30 Roses to carve the initials of your loved one. Because roses speak louder than words! We understand the love that you carry in your heart. 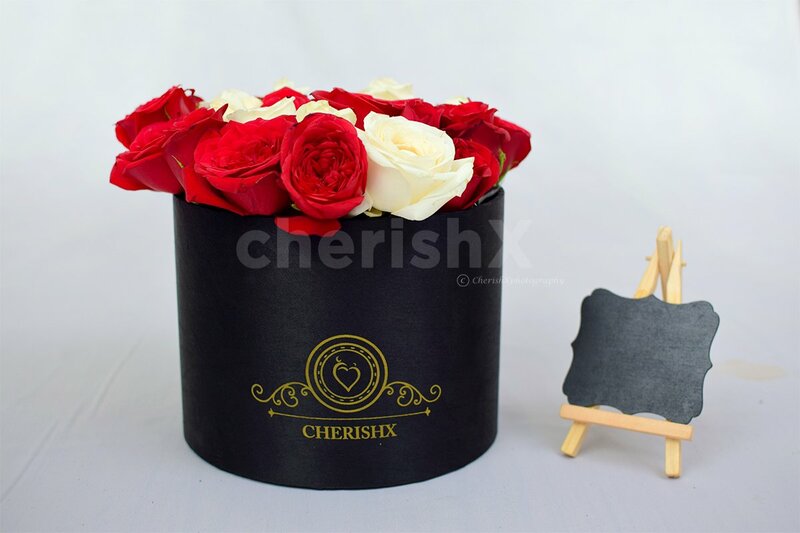 Which is why we have created for you an exclusive and beautiful way to present flowers to your loved one in the form of a unique gift. Here's presenting the epic rose initial bucket! 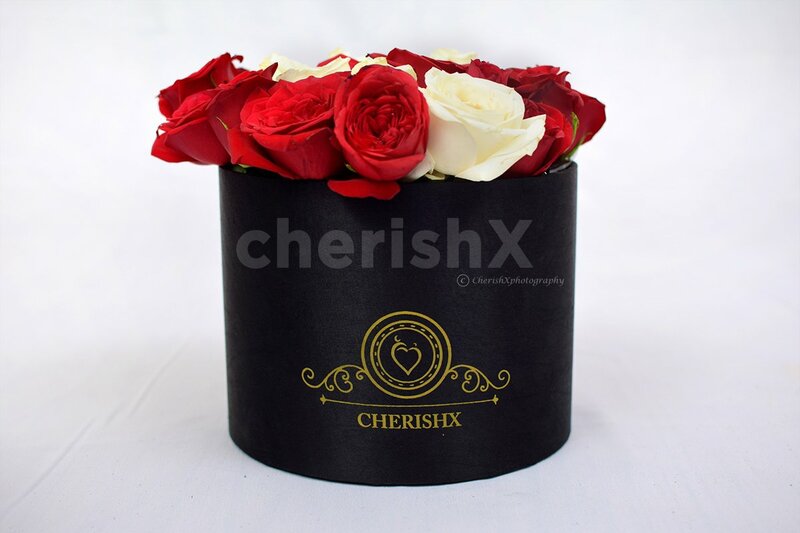 A bucket of red roses, with white roses forming an initial of your choice, along with a special customisable personalized message, delivered to an address or location of your choice, anywhere in Delhi-NCR! !